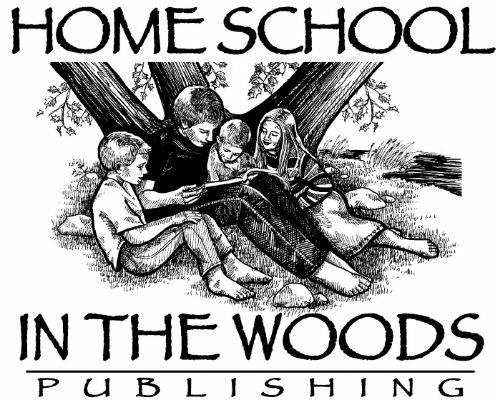 Home School In The Woods resources are among our family favorites. We have had their beautiful illustrations filling the pages of our timeline for years. So when this opportunity was presented to review Amy Pak's newest Project Passport series, I said yes please. Project Passport World History Study: The Middle Ages is a hands on history based unit study that helps make teaching history fun. Religion, science, geography, and art are also included. We received a download of this study for the purpose of this review. It is also available on a CD. As a little girl I dreamed of living in a castle. This study includes a section of life in a castle which is not quite what I dreamed of. These hands on history lessons do make learning history more fun. The download is large and separated into multiple files. Instructions are provided for setting up a teacher's binder and printing specific items for each lesson as more items are shared than most parents will complete. Instructions such as which items to print on cardstock or regular paper are specified. Adobe is required to properly open the files. 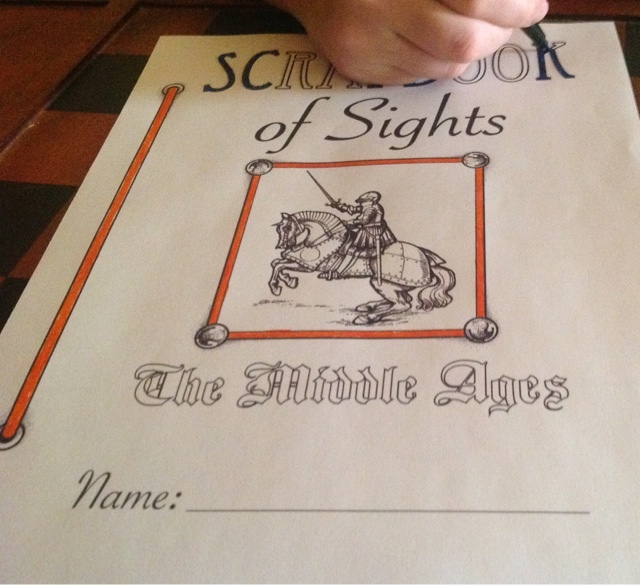 Markers were my son's choice of media for the Project Passport Middle Ages printed pages, and I even joined him coloring at times when I wasn't reading to him from the "Guidebook Text/Travel Itinerary." (Colored pencils are actually recommended.) The Passport Itinerary includes 25 stops and over 50 activities. My son recently spent an afternoon looking through recipes with my mom (Grandmommie.) One that he copied and brought home was for my Great-Aunt's meat pies using her homemade biscuit dough for the crust. It called for lard which my son sweetly requested so we could make it authentically as written. (I'm known for substituting ingredients.) As soon as I read the recipe for meat pies in The Booklet of Medieval Cookry cookbook, I knew he would want to try it. I was pleasantly surprised to discover that the ingredients are even more modern than my Great-Aunt's recipes. This version has shortening instead of lard. For his birthday, my son received a set of weighted practice Medieval training swords. Though not exactly like those pictured for jousting, they worked as substitutes for the "sporting" event. Hunting was also addressed and seemed much safer. Several years ago we reviewed their Great Empires study. 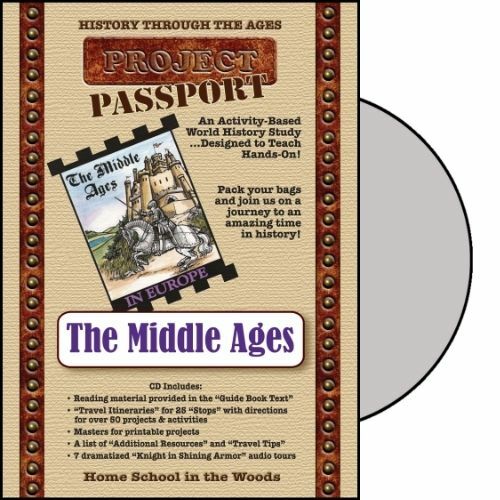 Others from the Schoolhouse Review Crew reviewed this Project Passport World History study as well as Homeschool In The Woods Ancient Egypt and Renaissance and Reformation Project Passport unit studies. Click the link below to read more.